New Delhi sources stated that with non BJP ruled states refusing to cut taxes on fuel, Finance Minister Arun Jaitley questioned Congress President Rahul Gandhi and his "reluctant allies" if they are only committed to tweets and television bytes when it comes to giving relief to the common man. 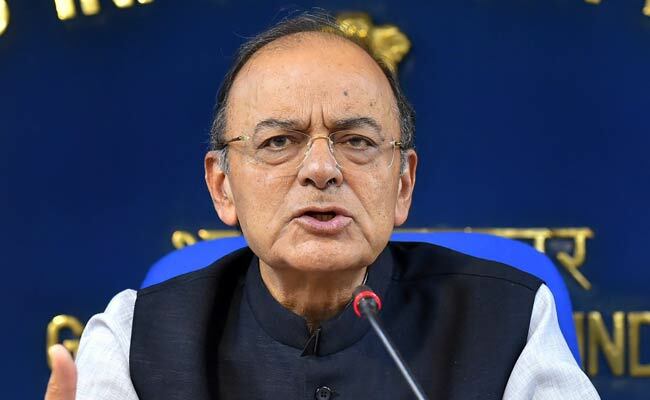 Meanwhile in a Facebook post titled 'The oil prices and the hypocrisy of the opposition', Jaitley accused the government critics of doing a 'volte face' by terming the cut in petrol and diesel prices by Rs 2.5 per litre by the Centre as 'bad economics'. Furthermore he said states collect extra taxes when oil prices go up since their taxes are ad valorem. Jaitley added "Must not the non-BJP States be candid with the people and tell them that both in 2017 and 2018 they refused to give any relief to the people even from their higher revenues. Moreover they sent out tweets and gave television bytes but when it came to performance, they looked the other way”. Furthermore the government had on Thursday announced a Rs 2.5 per litre cut in petrol and diesel prices, of which Rs 1.5 per litre is on account of reduction in excise duty and the remaining Rs 1 per litre would be absorbed by oil marketing companies.